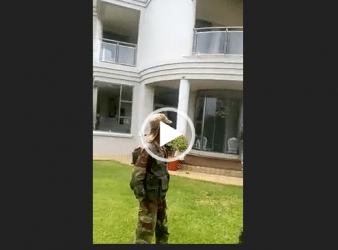 Citizen films Saviour Kasukuwere mansion heavily guarded by armed soldiers – VIDEO Watch the video. 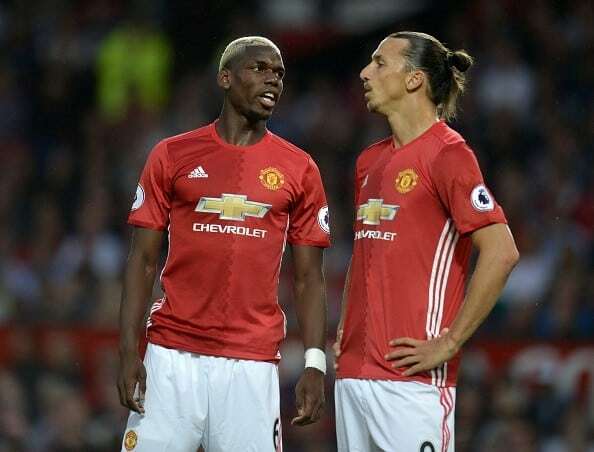 Jose Mourinho is facing an injury crisis ahead of Manchester United’s clash against West Bromwich. 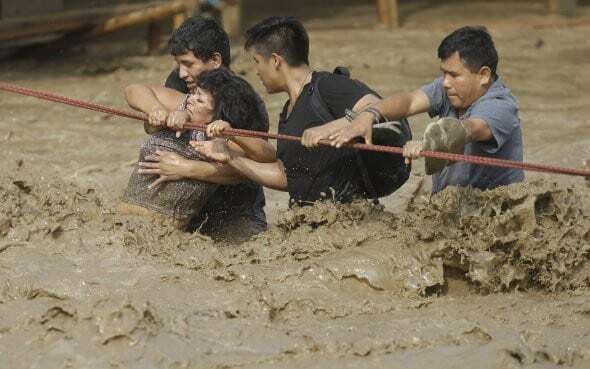 Over 70 people have been killed and over 100,000 left homeless after a series of.